Tahini. Slightly bitter, super delicious, and nutrient dense – this utterly divine dip must surely come straight from the heavens. I love me some good tahini, and it’s even better as a dip! Because who doesn’t like dip? WHO!? Tahini has filled the void where other more unhealthy condiments used to live. It’s filled with high amounts of calcium and protein and, with its tangy flavor, can easily settle in with almost any flavor profile you can throw at it. The raw tahini dip that I’m going to share with you today is somewhat of a chameleon. It literally changes every time I make it just like a lot of my recipes tend to do. This suits me just fine and is one of the many reasons why I love this dip so darn much. It really does go with everything! I use it as a salad dressing. Slather it on various veggies both raw and roasted (especially roasted cauliflower…yum!). I put it on baked potatoes and use it on homemade fries. I like it on sandwiches and crackers. Heck, I even put it on tacos and burgers. But my favorite way to eat it is simple: dip those raw veggies in there! 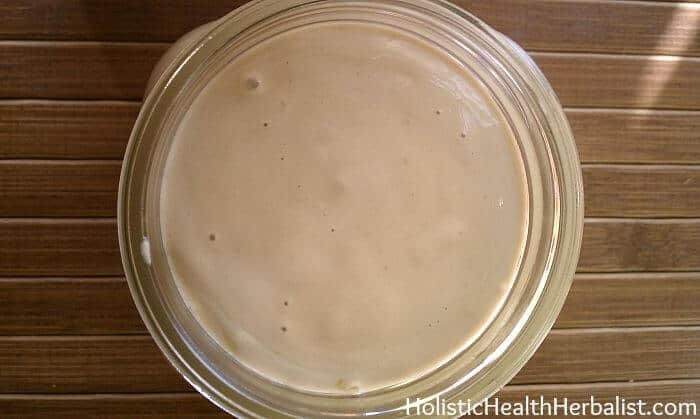 This raw tahini dip recipe is mostly going to be approximations, so tasting as you go will help you figure out the perfect balance of flavors. Remember that chameleon? So play around with it and get creative! 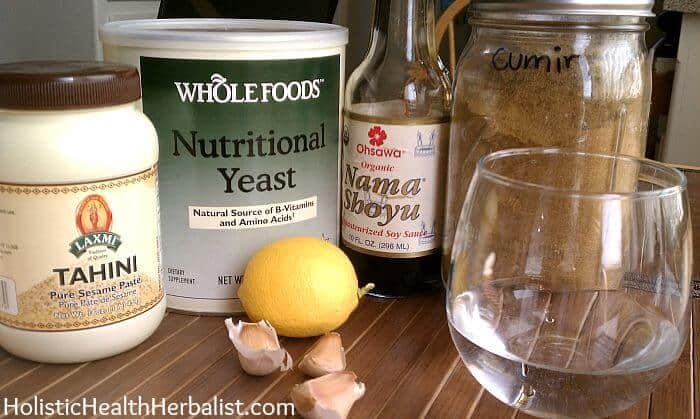 You can customize this base recipe for any need that calls for a sauce, dressing, spread, or any other condiment. It’s very versatile. 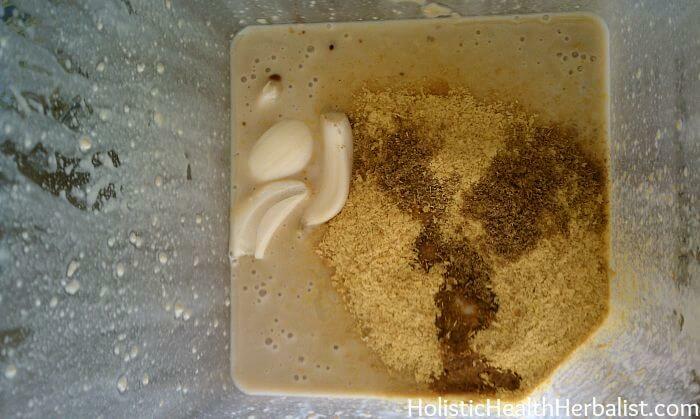 Place all ingredients into your food processor or blender and blend it up good and smooth. Add fresh spring water to thin it out if desired. I like it thin for dressings and a little thicker for dips.